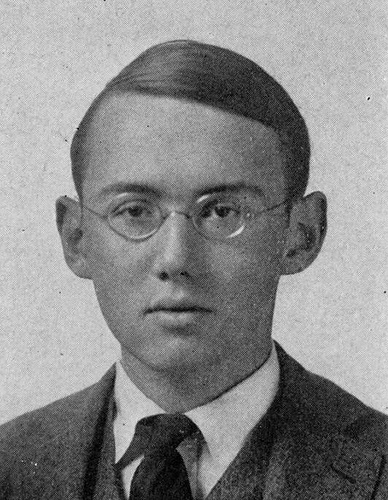 Stephen Vincent Benét (July 22, 1898 – March 13, 1943) was an American poet, short story writer, and novelist. He is best known for his book-length narrative poem of the American Civil War ''John Brown's Body'' (1928), for which he won a Pulitzer Prize in 1929, and for the short stories "The Devil and Daniel Webster" (1936) and "By the Waters of Babylon" (1937). In 2009, The Library of America selected his story "The King of the Cats" (1929) for inclusion in its two-century retrospective of ''American Fantastic Tales'' edited by Peter Straub.